CORPORATE INSOLVENCY RESOLUTION PROCESS OF SERVOMAX INDIA PVT LIMITED. 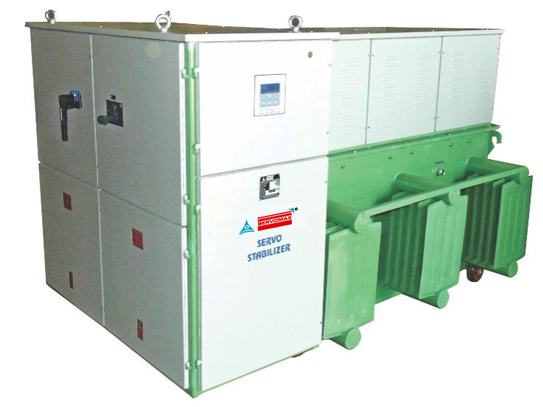 Established in 1982, Servomax India Pvt Limited is one of India’s leading Power Conditioning and Power Saving equipment manufacturer. 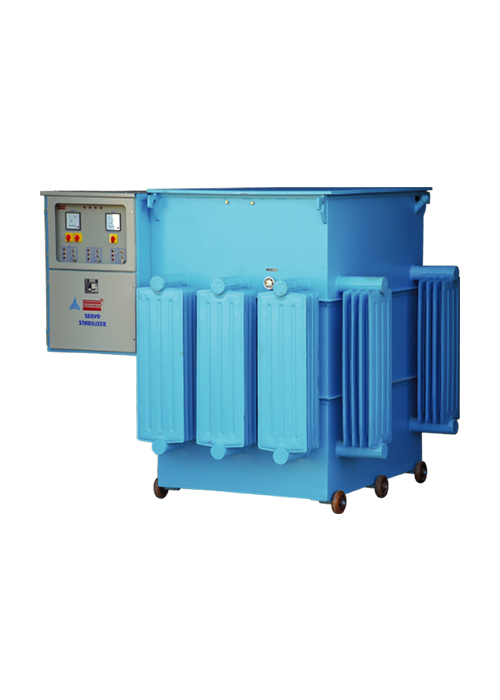 The company designs, develops,manufactures and markets power conditioning and power saving electrical equipment. Servomax is an established brand known for excellence in quality. 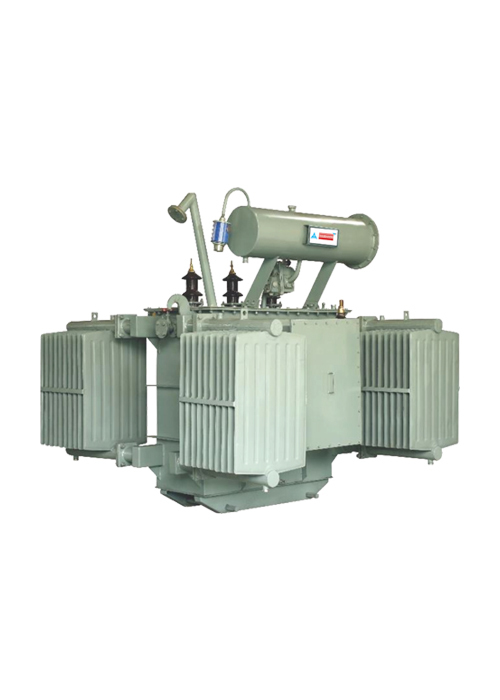 Our products have a large satisfied customer base in private and public sector manufacturing industry & service industry. 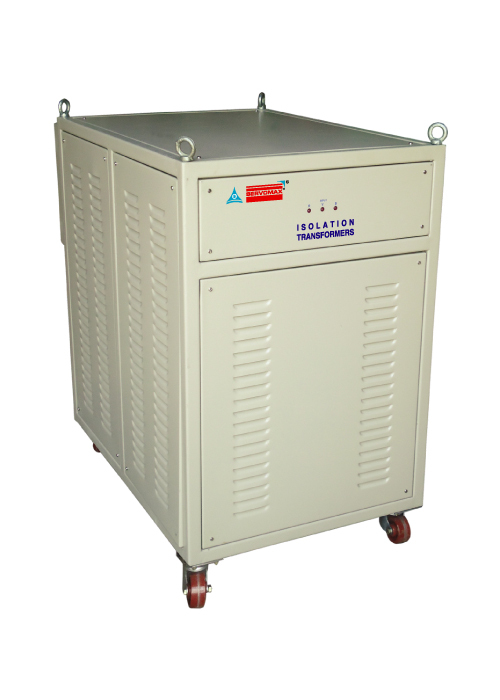 Servomax is the original and the most trusted Servo Controlled Voltage Stabilizer (SCVS) brand in India. The stabilizers are rugged and proven over 36 years. 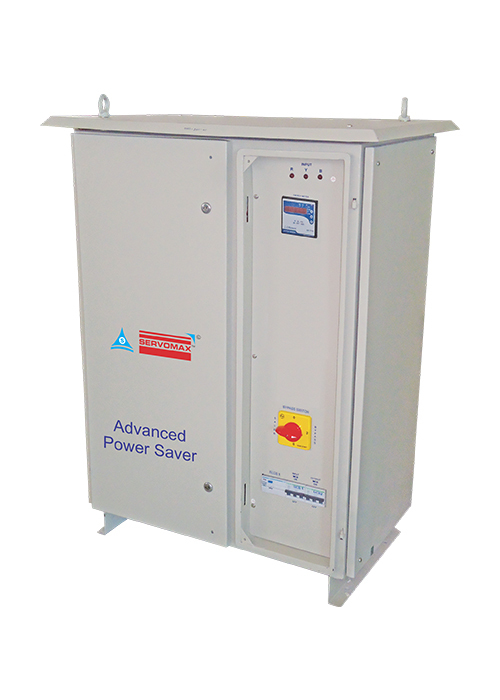 Servomax's Isolation transformers are used to protect against electric shock, to suppress electrical noise in sensitive devices, or to transfer power between two circuits which must not be connected. © 2018 Servomax India and/or its affiliates. All rights reserved.